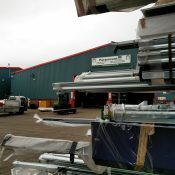 Roller Shutters are used in helping to prevent unauthorised access and vandalism to premises by adding an extra barrier between ”outside” and whatever entrances they may be protecting. 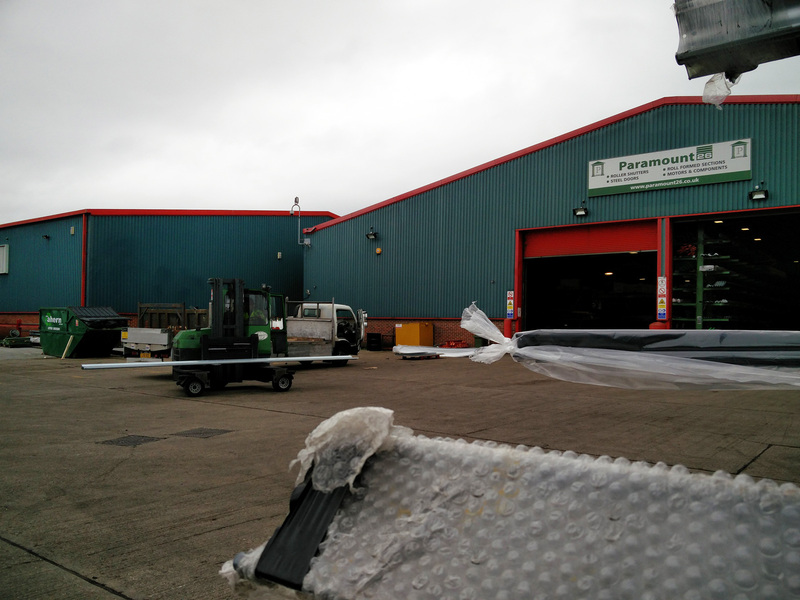 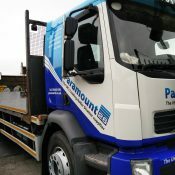 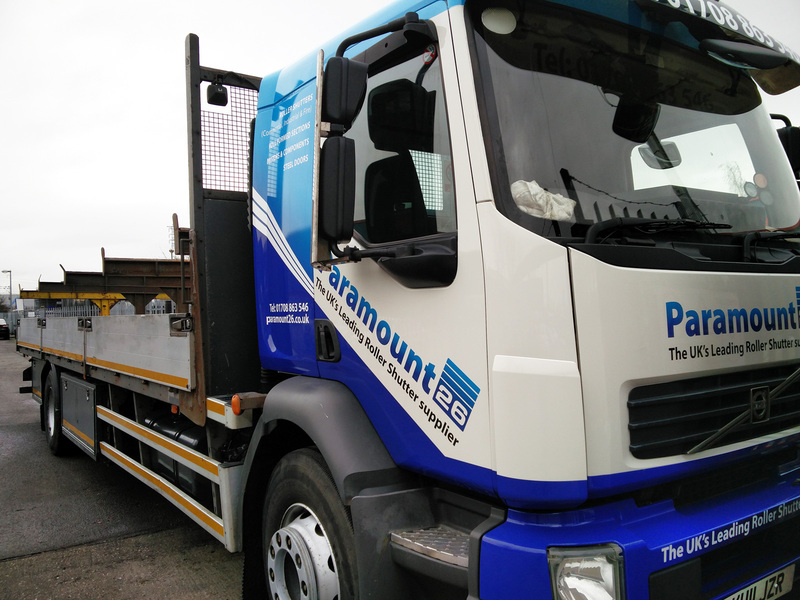 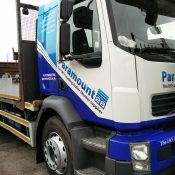 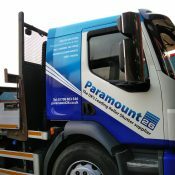 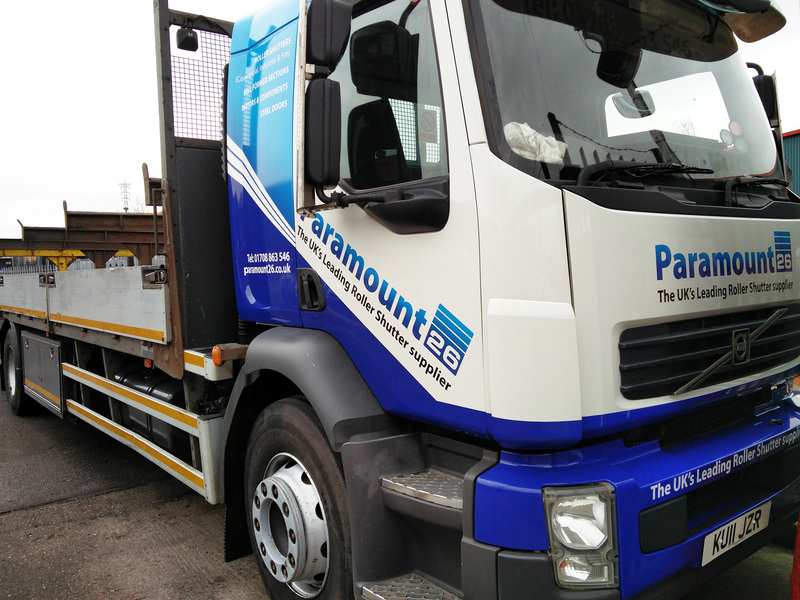 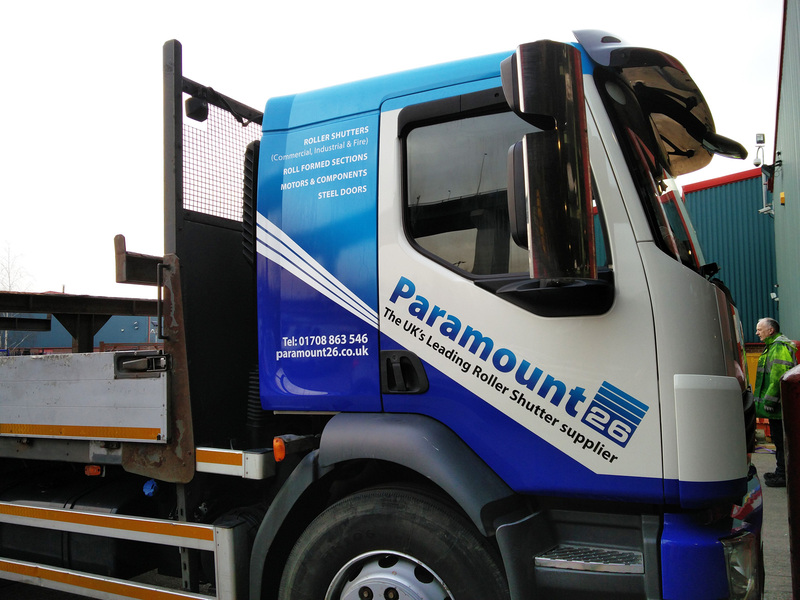 Paramount 26 Ltd manufacture a wide range of Roller shutter doors to suit many applications. 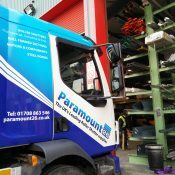 Manual, electric or chain operation is available with varying security level and through vision providing a considerable choice for your door requirement. 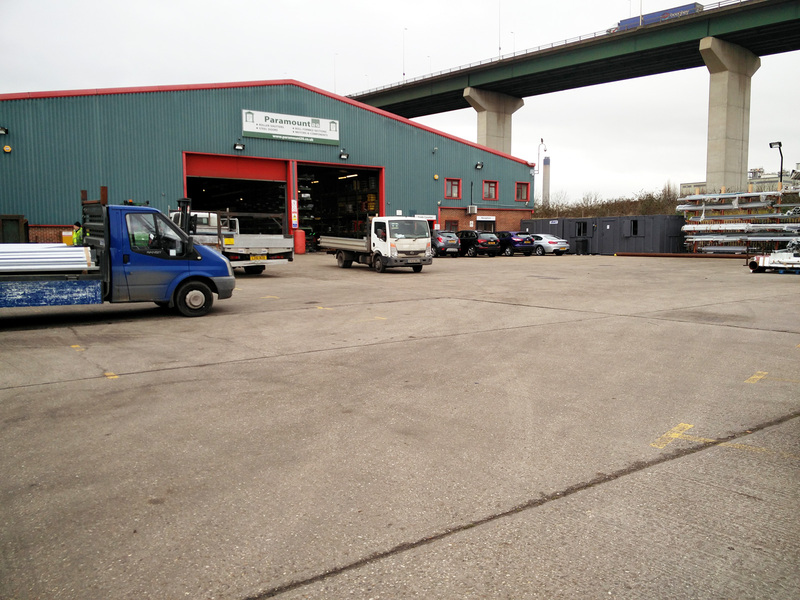 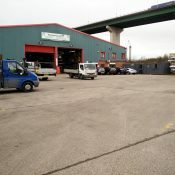 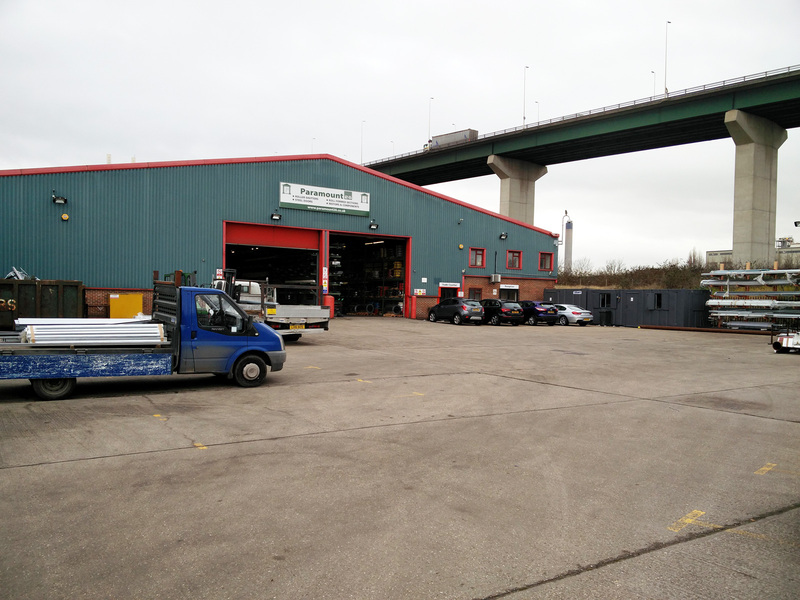 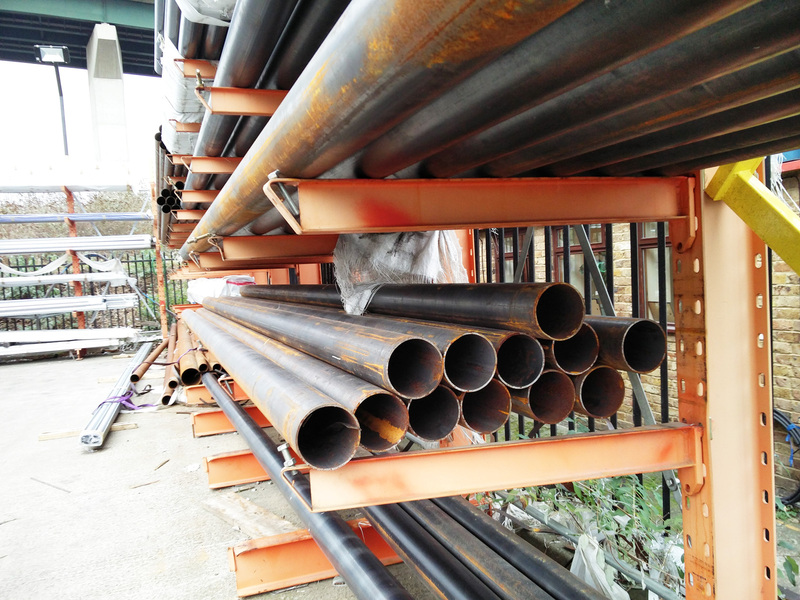 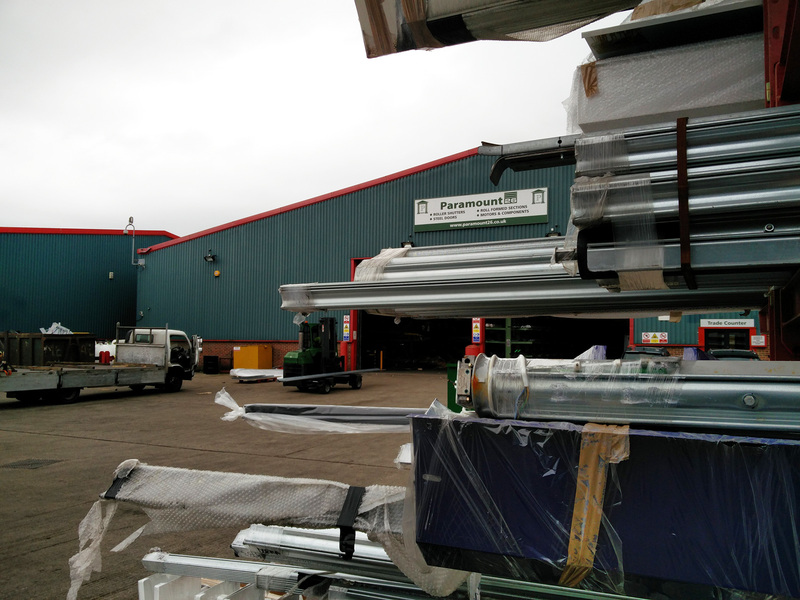 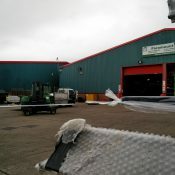 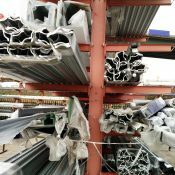 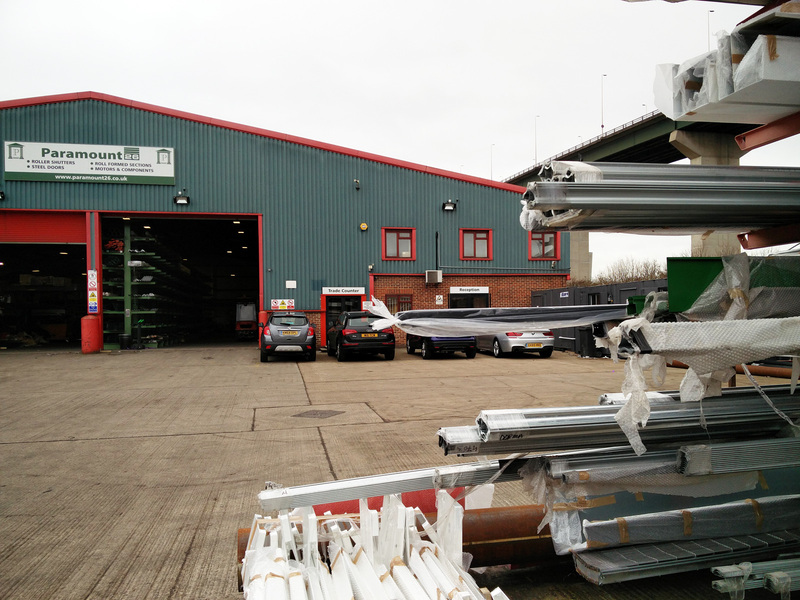 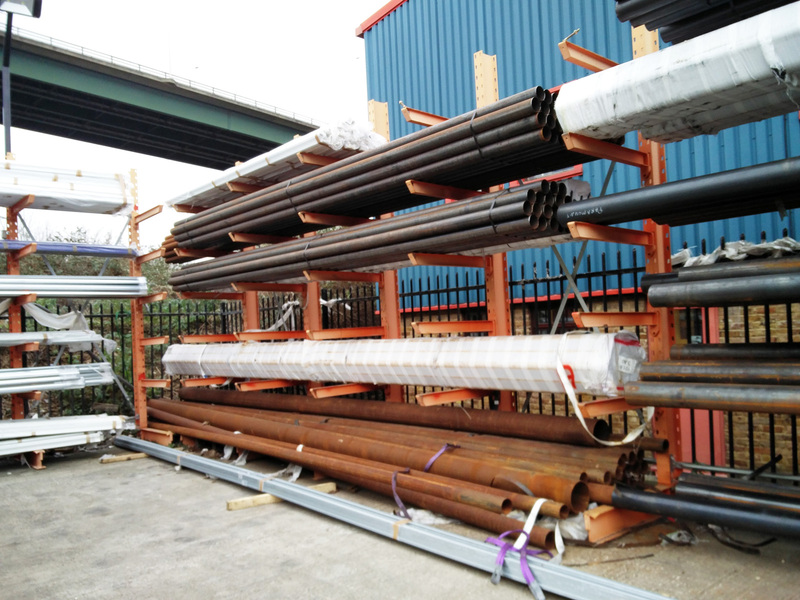 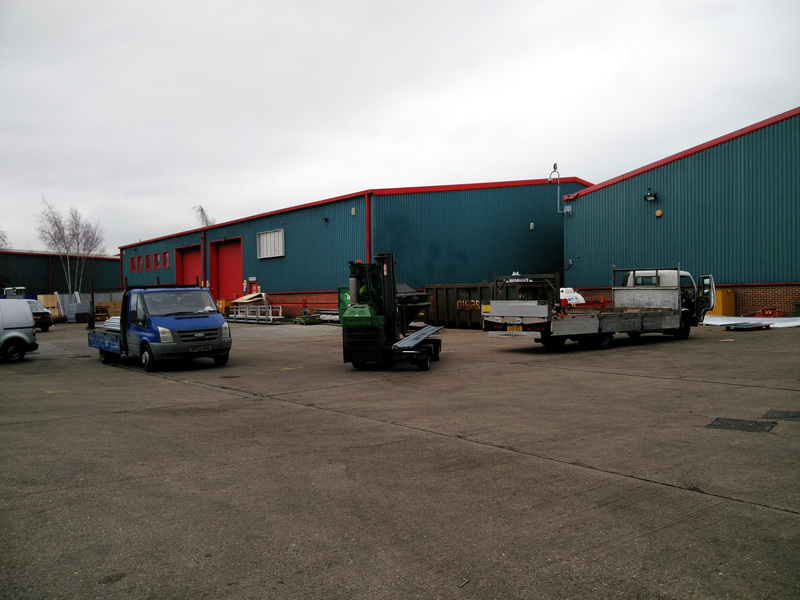 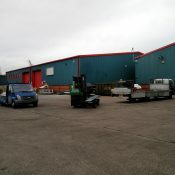 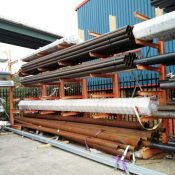 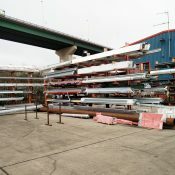 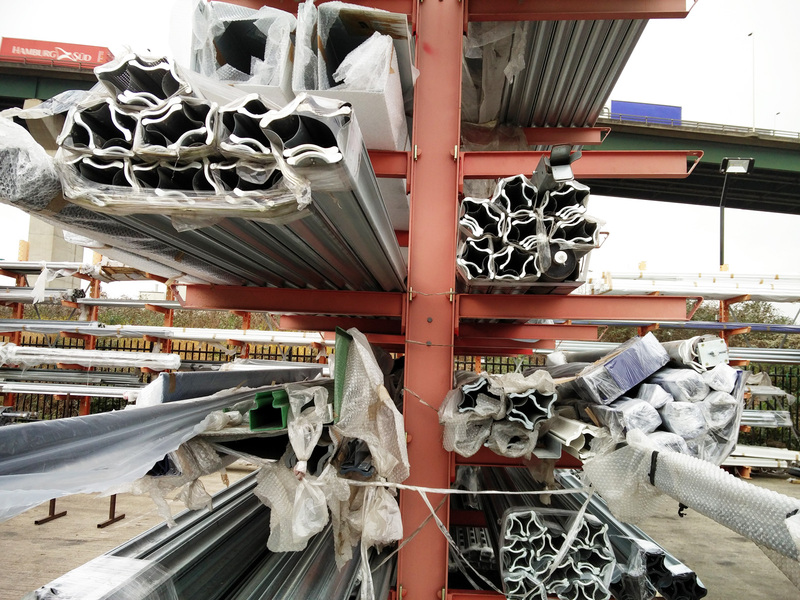 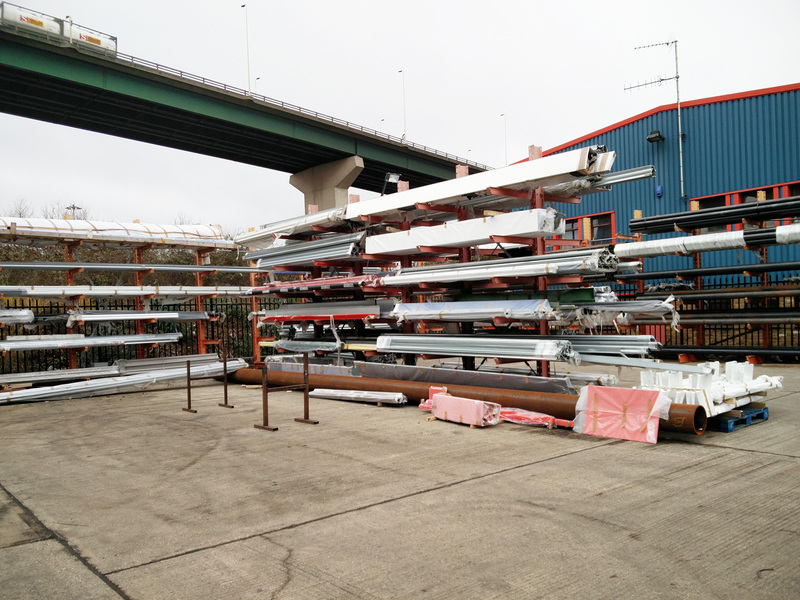 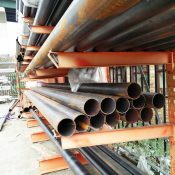 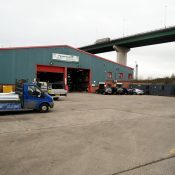 We roll most of our own lath and steel, therefore, giving us the flexibility to offer a very fast turnaround. 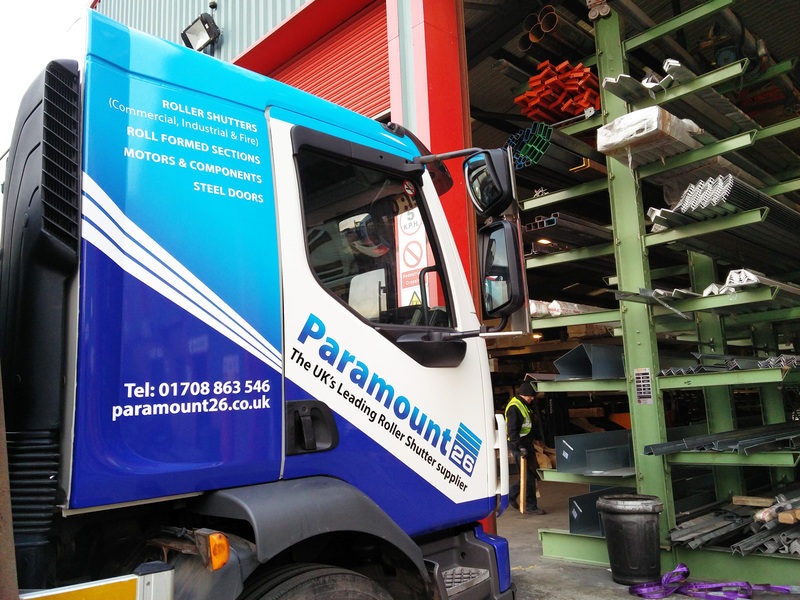 Also, with in house Powder Coating facility, we offer a quick turnaround on powdercoated shutter doors as well. 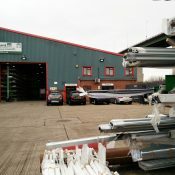 Full details of the shutters we manufacture can be found in the subsections of this page.